Now that Lent is over and Easter trade is behind us, we all hope it will be back to business……Oops! almost said “business as usual”. These would not have been the appropriate words and would only invoke bad wishes. Going back to business as usual would, for many businesses, mean going back to slow business which the entire business community is rightly concerned about. Apart from the supermarkets and perhaps some of the other bigger enterprises, retail businesses in general; clothing stores /apparel, beverages, and of course gifts and greeting cards for example, are just three areas that are given less priority by shoppers. Business activity slows down throughout the Lent season due to various reasons. The Lent season of fasting and praying should however present us as a “Christian” nation, the opportunity to reflect and repent. SFS continues until Holy week, the last week leading up to Easter Sunday when there is a sudden extravaganza. Everyone is shopping for everything and business places are beginning to feel the buzz again. 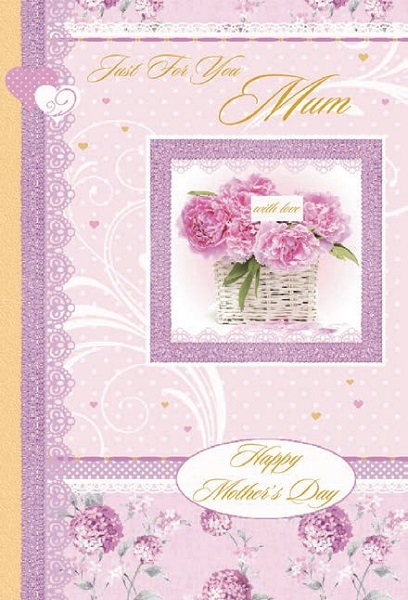 After the Easter trade extravaganza is over, business owners are feeling positive once more and are in high spirits while planning for the next event, Mothers’ Day. “Thank God for those sales. It would have been a nightmare had we not gotten the Easter week of sales”. 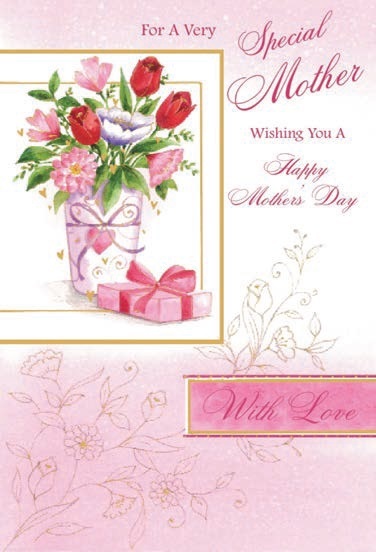 She continued, “Your greeting cards have always done well and that trend continued for Easter. Our customers recognize your cards and we are very happy to keep them happy”. 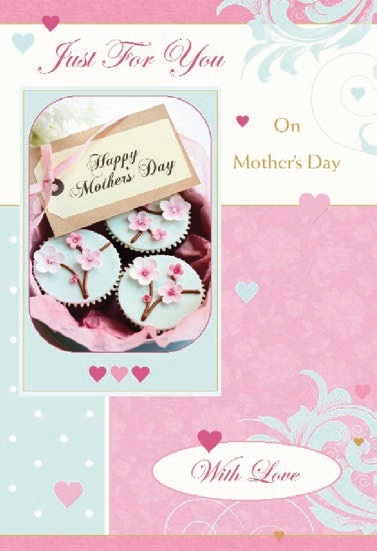 Mothers’ Day is the next listed event in the business calendar. So, all businesses should be taking stock by now and evaluate their performance for the Easter trading period while focusing on Mothers’ Day. Birthdaywishesandmore is proud to be continuing in its role of delivering customer satisfaction. 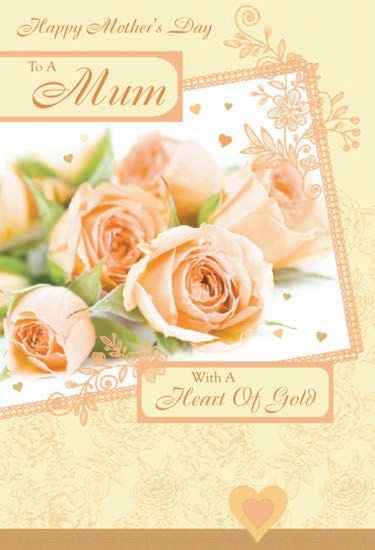 We will continue to supply your greetings cards with classy designs and delightfully written verses full of gratifying sentiments. We will appreciate your comments on this blog or any other aspect of our website or our service in general. Click Here to add your own comments and to rate other customers comments.